Xiaomi has now released the MIUI 9 Global Beta ROM for its affordable Redmi 5 smartphone, finally. The Xiaomi Redmi 5 has now joined the list of Xiaomi devices which will receive the Global Beta ROM every week. The version of the Global Beta ROM is 8.4.12, and it’s based on Android 7.1 Nougat. The new version brings some features to the smartphone, but to get the features, you’ve to manually install the Beta ROM using either the Recovery procedure or the Fastboot procedure. Xiaomi is yet to release the Global Beta ROM for the Redmi Note 5 Pro smartphone, but it might be changed in the coming weeks as Xiaomi is already working the Beta ROM for the Note 5 Pro and the best part is it would be based on Android 8.1 Oreo. It’ sad to see Xiaomi releasing the Global Beta ROM for the Redmi 5 based on Android 7.1 Nougat. An Android 8.0 Oreo release would have made things a lot better for the company as it’s often criticised for not delivering latest software updates. Coming to the features added in the MIUI 9 Global Beta 8.4.12, Xiaomi has made some changes to the functions of the Mi Browser- users in India and Indonesia can now change the language in News Feed of Mi Browser. And the changelog also stated that the Xiaomi has optimised the News Feed section in the Mi Browser and there’s a new top sites section introduced with new UI. Other features in the update include a new quick SMS action buttons for popular SMSes in the Messaging application. There will be a new shortcutted for the Split screen in Recent apps menu, which was added to other Xiaomi devices in the past itself. And then we move onto the fixes included in this version: Xiaomi has fixed the annoying warning which used to pop up every time while playing online content when no data limit is set. And the major fix of Bluetooth disconnection while playing music via Bluetooth devices has been fixed in this Global Beta ROM. 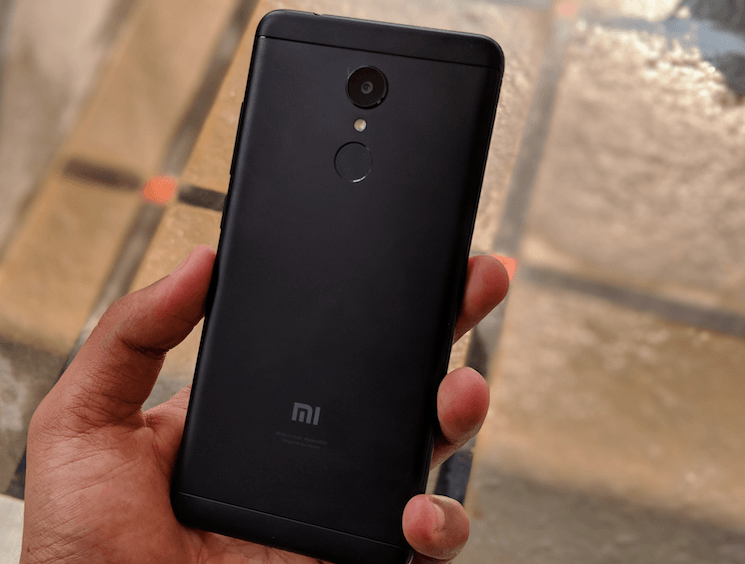 Most of the features included in the Global Beta ROM of the Redmi 5 are also being the same for other Xiaomi devices which are in the Global Beta ROM list. If you want to install the Global Beta ROM on your Xiaomi Redmi 5, head over to the Mi Forums page for downloads.